This book goes why beyond addressing self-motivation: anxiety, brain science, parent-child connect, and more. I love how I got to a lot of the strategies from the starting point of Yoga philosophy and these authors got there from science. Good stuff. The title is pretty comprehensive. Written from the point of view of a child therapist. If you were a Brain Rules for Baby kind of reader with your newborn (or even if you weren’t), this book keeps going and explores your child’s brain development and how you can work with, rather than against, them. Given that studies have shown American parents consistently overestimate their child’s capacity for self control and emotional maturity and the cultural message we get about behavior are often not age appropriate at all, this is a good antidote to all that. I’ve been told that the same authors’ No Drama Discipline, companion manual with more how-tos, and The Yes Brain Child, about growth mindset, are also good, but I haven’t gotten to them yet (yes, I own both). For those of us approaching (or in the thick) of girls in adolescence, this is a good read. It’s more storytelling than how-to manual, but offers interesting insights in to teenage girl social, emotional, and intellectual development as well as the pressures they face. This one isn’t so much a parenting technique book but an interesting read about assumptions we make while raising children – sibling behavior, the effect of behavior lessons, how we talk with our kids about race and difference and what happens when we don’t . . .
No doubt you’ve heard that the current generation of kids is the worst behaved, least grateful, least competent ever and that the future is uncertain if we turn the world over to them. Kohn makes the case that grownups have been saying that since Plato, among other things. Though not a practical advice manual, it’s a very interesting read. Are these books going to solve all your parenting problems? No, probably not. 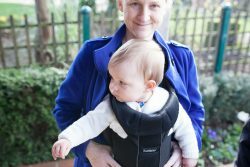 Remember, I don’t think there’s an easy secret solution to raising kids, but they might provide some insights into yourself and your child’s development, give you some ideas on how to approach parenting, and make you feel less alone in this task of guiding small people into adulthood. Aha! 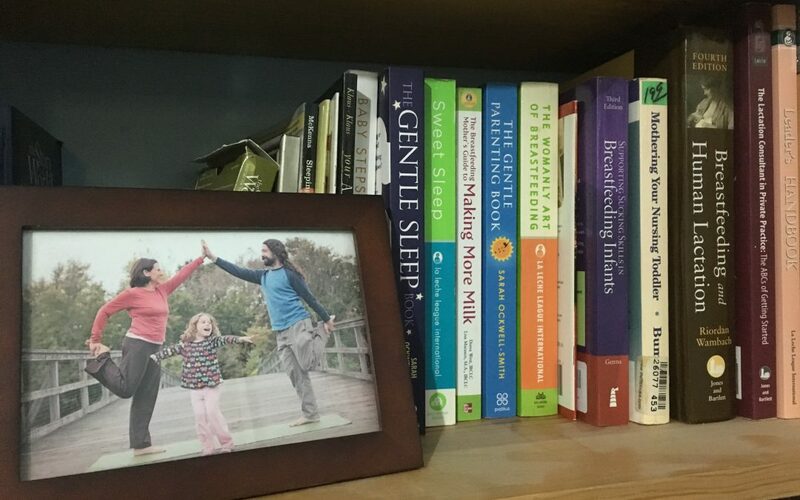 Parenting – Lead author Dr. Laura Markham also has several books but the blog posts are always interesting too. Elevating Child Care – I really enjoy how Janet Lansbury’s core value of respect for the child shines through her work. It’s a very different perspective than the control focus of so much parenting advice. Positive Parenting Solutions – Author and parent educator Amy McCready has books, blogs, online courses and coaching offerings for parents. She even has a free webinar with useful tips if you want to get a sense of her philosophy and takes of her program. Got a recommendation? Feel free to leave one in the comments.